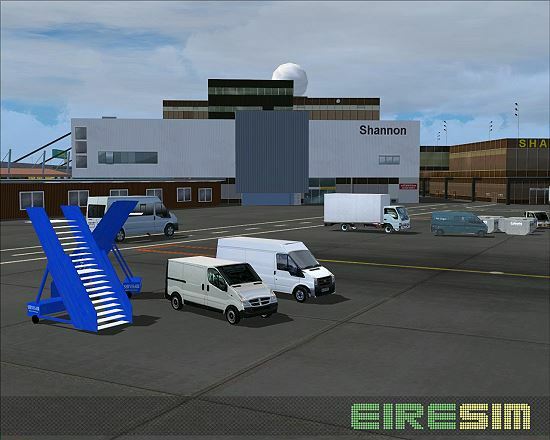 Shannon Ultimate is the result of 2 years of development and combines both work from IFSD and more recently Eiresim. 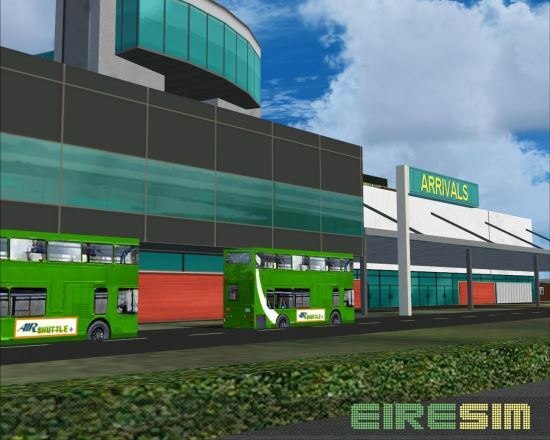 It is the most realistic rendition of the airport to date. 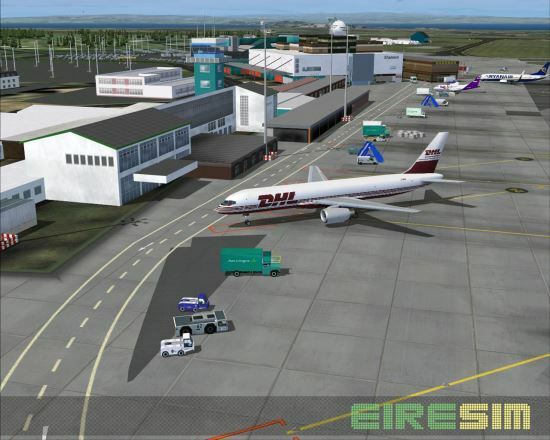 Attention to detail has been the key behind developing Shannon Airport and all airport structures have been included with the scenery. 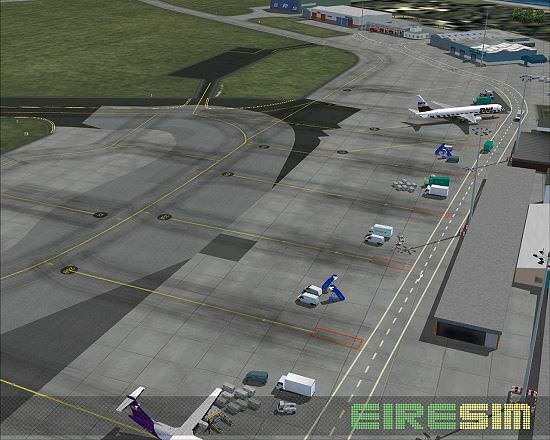 Shannon Airport is the last stopover for many transatlantic flights leaving Europe and so is an important airport on the west coast of Ireland. 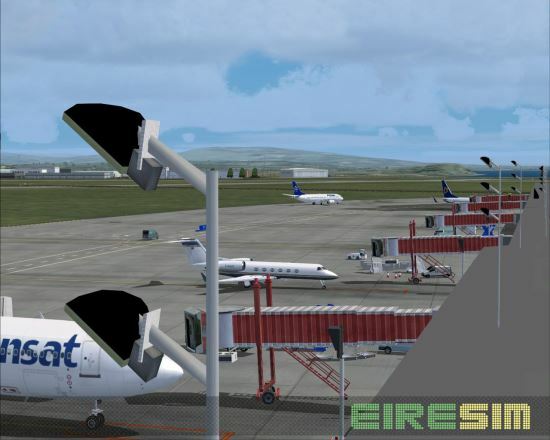 Updates are released on a regular basis also which allows for the most up-to-date and realistic experience when flying into Shannon. 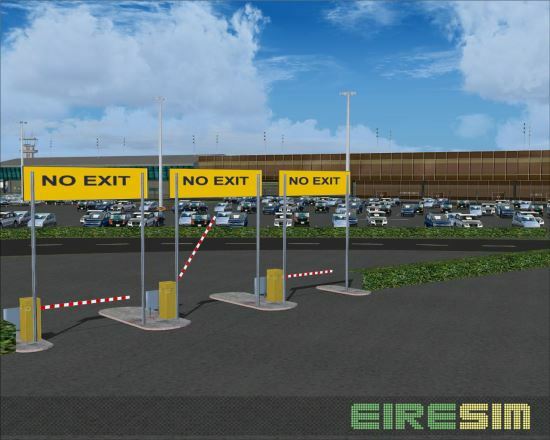 • Extensive manual with information about the airport.